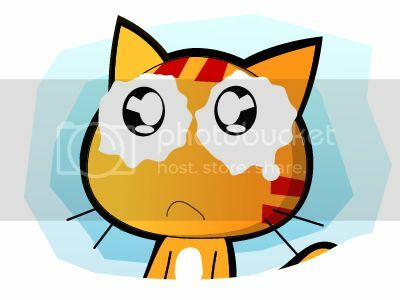 « The Reunion: Dad, Miao is home. A-mei is on her AmeiZing World Tour Live Concert and today she will be in Malaysia!!! If you haven’t buy the tickets, you better buy now especially for Celcom users as you are entitled a 20% off on A-Mei concert ticket on any seatings. So catch her tonight at the Stadium Merdeka!! 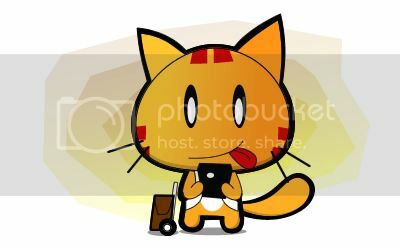 Just show your phone as an Celcom user at the ticketing counter. Don’t worry if you can’t get any ticket or can’t to catch her concert tonight because Celcom is giving out FREE all expenses paid trip to catch A-Mei in Hong Kong!! 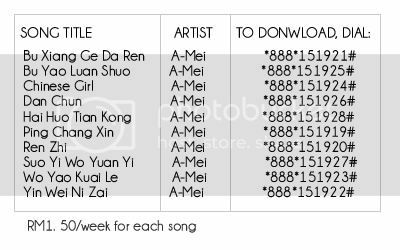 Just download A-Mei Caller Ringtones from the list below, keep it from 20 March – 15 May 2012 and and you stand the chance to win this all expense paid trip to Hong Kong to see A-mei perform live!! So A-mei fans, what are you waiting for, start download now!! For more information, please visit The Cube. Posted on May 5, 2012 by Jian Akiraceo. This entry was posted in Advertorial and tagged amei concert, amei in kl, ameizing world tour live, celcom, Free ticket to Hong kong, The Cube. Bookmark the permalink.